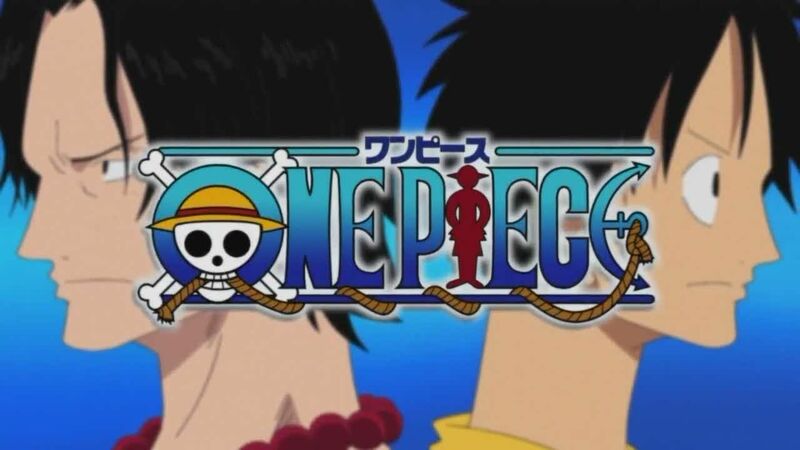 You are going to Watch One Piece Episode 338 English dubbed online free episodes with HQ / high quality. Stream Anime One Piece Episode 338 Online English dub The Joy of Seeing People! The Gentleman Skeleton’s True Identity! On board the Thousand Sunny, Brook tells his story of being a musician before being killed. However, his spirit was able to reanimate his skeleton due to the power of the Revive-Revive Fruit. He also tells of having his shadow stolen, and thus cannot be out in open sunlight. A ghost suddenly appears in the galley, and the Straw Hats find out that they have been targeted by the ghost isle Thriller Bark, which has found them.